All Through the House Nothing Was Stirring……. Only The MICE !!!! Christmas time is for family and friends to come together and enjoy food, drinks, Presents, chocolates and the general warm and fuzzy glow that the Christmas season brings. But its not only family and friends that come to visit at Christmas. Every year around the country, homes are invaded at Christmas by mice. Our houses are full of food, half eaten chocolate bars, Left over turkey, Crumbs from the stuffing brushed up against the skirting boards. Remember while you snooze after Dinner on Christmas day the mice go to work gathering food from our scraps to see them through to New Year. Christmas Lights are Glowing everywhere but these temporary installs leave holes in Doors, Windows and Fascia boards that our furry friends make their way into our houses and feed off our Christmas Spirit. So Remember at Christmas cover food, clean up properly and make sure that all cable entries are sealed and you should have no extra visitors for Christmas. Merry Christmas and Happy New Year from Everyone at PestGuard. https://www.pestguard.ie/wp-content/uploads/2015/04/Pestguard-logo-300x78.png 0 0 Marc O'Connor https://www.pestguard.ie/wp-content/uploads/2015/04/Pestguard-logo-300x78.png Marc O'Connor2017-12-20 13:11:212017-12-20 13:19:56All Through the House Nothing Was Stirring....... Only The MICE !!!! At PestGuard we pride ourselves on ensuring our staff have the latest training and information that allows them to carry out their Jobs to the highest level. Continuing in this vein all our Pest Control technicians, surveyors and Technical staff are now acreedited “CRRU-IASIS Wildlife Aware” Trained. This is fantastic news for PestGuard and also continues our commitment to providing environmentally friendly pest control solutions to the Irish Market. Swedish Pest Control company Anticemex, have recently found poison resistant Sewer rats in 4 different locations in Sweden. 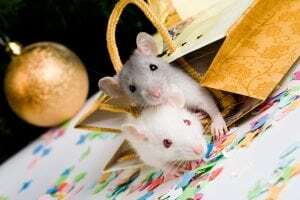 The discovery was a result of 80 Random tests carried out which revealed that rats in Kristianstad, Linkoping, Vaxjo and Uppsala showed immunity to commonly used poisons. Anticemex Expert Hakan Kjellberg pointed out that it could be the use of poisons but also chemicals in the rats vicinity that can lead to them developing an immunity. This is a worrying trend that the solution that has been used for decades may now be less effective. There are however,new and more advanced methods of controlling rat and mouse populations. In Ireland with the implementation of the CRRU( Campaign For responsible Rodenticide Use) and the Think Wildlife (IASIS) training, pest control companies are being urged to move away from Rodenticide based control and use as only a last resort. By implementing Integrated pest Management with more Eco Friend Control measures, such as PestGuard Alert, the Irish Market is slowly but steadily moving away from its dependence on rodenticide. Darren O Toole(Technical Manager) from PestGuard is of the View that the Resistance to Rodenticide is a problem Pest Control Operatives face now and into into the future and we must all strive to find more effective measures of control. 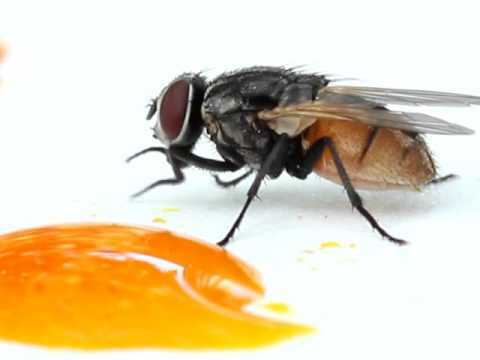 A Number of News outlets are reporting results of new studies that suggest that flies carry more germs than initially thought. BBC News and the Irish Independent have run with stories on this topic. Researchers in American Penn State Eberly College of Science have found that common housefly carry salmonella, e-coli and bacteria that can lead to stomach ulcers and deadly sepsis. Flies in Urban Settings have been found to carry more bacteria than those in the countryside. Using DNA Sequencing technics, Professor Donald Bryant of Penn State university studied the microbes found on the bodies of the house fly (musca domestica) and the Blow Fly (chrysomya megacephala). The house fly which is found around the world was found to harbour 351 types of bacteria. They found that flies probably pick up the bacteria from faeces and decaying matter, which they use to feed their young. Back in 1991 PestGuard received a call from one of Ireland’s best loved and most successful novelists. 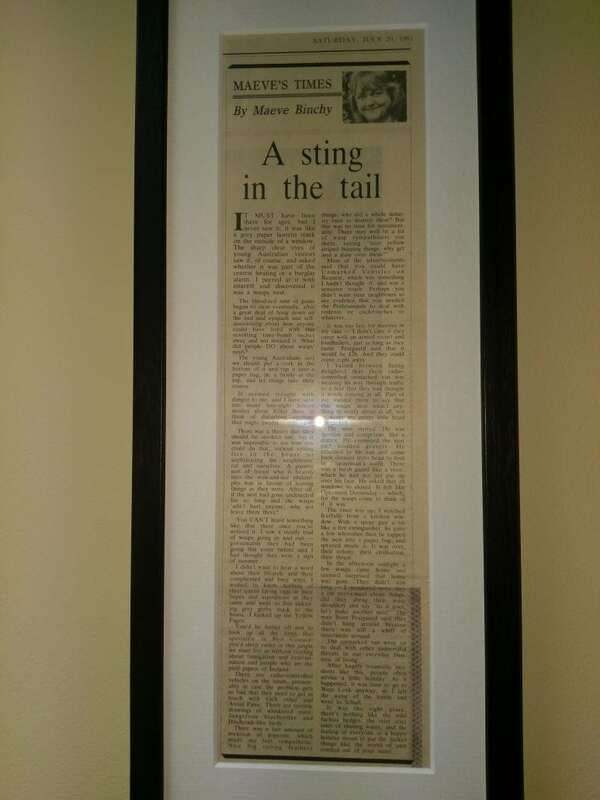 Maeve hilariously recounted her experience in her Irish Times column. 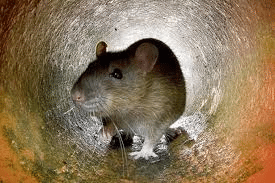 There were many reported incidences of rat infestations around the city this summer, with a slew of complaints being made to local councils about the delay in dealing with the problem. It appear these delays were partly due to staff shortages in the HSE Pest Control Service brought on by an increase in retirements and resignations. However the Minister for Health, Simon Harris, when asked about the situation was quick to point out that in line with the Rats and Mice Destruction Act 1919 – it is the legal responsibility of the owner/occupier of the land to eradicate pests and that the HSE does not have statutory responsibility, rather it play a “supportive” role. The minister went on to state that HSE is attempting to fill these vacant positions as soon as feasible and that this should help alleviate the situation. 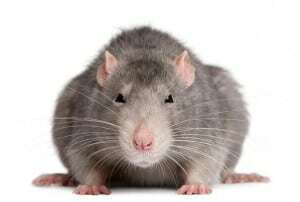 Rats and mice carry and pass on a number of harmful and sometimes deadly diseases. Both the droppings and the rodents themselves can be a major health hazard to humans. Studies have shown that fleas were found in 100% of rats studied and harmful mites were found in 67% of rats. This shows that rats and mice pose a threat to our health and safety. Once rodents have been discovered in homes or business it is important to not only remove the rodent issue but to ensure that a clean up procedure is undertaken in order to remove any bacteria or diseases that will be present in the droppings and living spaces that they have occupied. In some cases it is prudent to use a broad spectrum biocide spray that will kill the bacteria before cleaning. Always ask your pest control company for best practice procedures. Pestguard has noticed a marked increase in calls regarding rat infestations in flood hit areas. The increase is anywhere between 30-35%. Home owners need to be really aware that as the flood waters rise the rats and mice are being forced from there normal habitat and are finding their way into our homes and business through previously undiscovered access points. Rats carry a multitude of diseases that can be easily passed on through contact with affected water systems and infected rodents. Take the time to check your homes and business premises for any sign of rodent activity. If found call a professional pest control service to ensure that all treatments and carried out in a professional and legal manner. Find out more. eMitter Systems from PestGuard begins rolling out. We are seeing great interest in our new non-toxic and CRRU Compliant system of rodent control. All industries can become immediately CRRU compliant with the installation of the eMitter System. In Episode 4 of series 2. Baz Ashmawy explores the world of pests and the people who exterminate them in Ireland. Veig took the oppurtunity to introduces Baz to a day in the life of a Pest Control technician. Veig demonstrates the treatment of a wasp nest, fumigation of flying insects and the eradication of rats and mice from a domestic home.